Fifteen months a widow, Rozene Gentry, bitter, broken, and lonely, has lost her zest for life. All she has is her home and property in Sullivan, Arkansas, along the banks of the Sweetwater River, including the family restaurant she inherited from her late husband and his father. But things change when Rozene encounters a sixteen-year-old girl in the foster care system.Half Cherokee like Rozene herself, Misty Keyes steals her heart.Through Misty, Rozene meets three other teen girls in the foster care group home, and her life takes on new meaning and purpose. 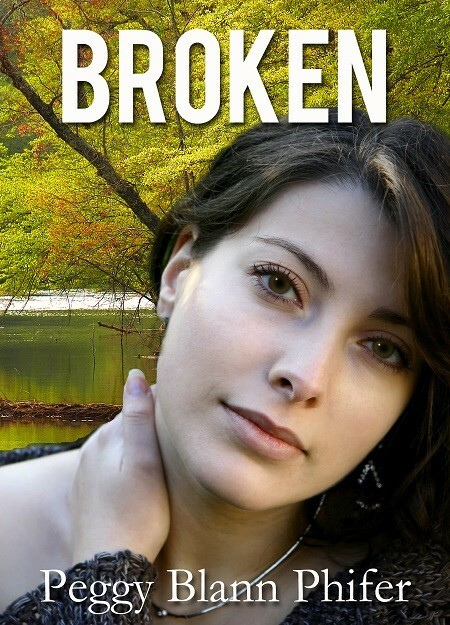 But Rozene soon learns that God isn’t through with her when, at a gathering of grieving men and women who’ve also lost spouses, she is captivated by the sparkling blue eyes of Mike Carson, the pastor of Sullivan’s Assembly of God church. Peggy Blann Phifer was born in Upstate New York but never lived there. But she has lived in Connecticut, Florida, Arkansas, Michigan, Wisconsin, Nevada, and now back in Wisconsin. Peg has three published books to her name: To See the Sun, romantic suspense; Somehow, Christmas Will Come, women’s fiction; and Whispering Hope, historical romantic suspense, and is currently working on a novella series titled Sweetwater River, also women’s fiction. 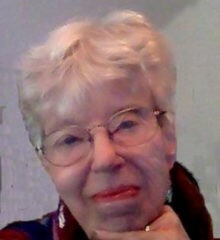 Peg has been a member of American Christian Fiction Writers since 2001. When she’s not writing, Peg enjoys reading, blogging, playing challenging word games on her Kindle, and sharing her home with her daughter, son-in-law, and a spoiled Border Collie mix dog named Rocky.